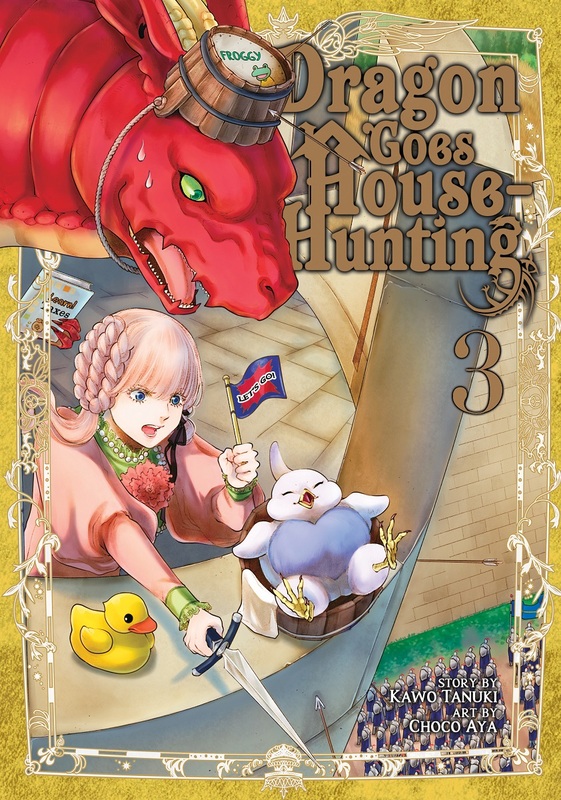 Dragon Goes House Hunting Manga Volume 3 features story by Kawo Tanuki and art by Choco Aya. Letty is probably the weakest dragon in the world, but somehow he’s managed to blunder his way into a fearsome reputation. When he and his elven friend Dearia rescue a human girl named Nell, they think they’re doing her a favor. Just like Letty, she’s searching for a new home. 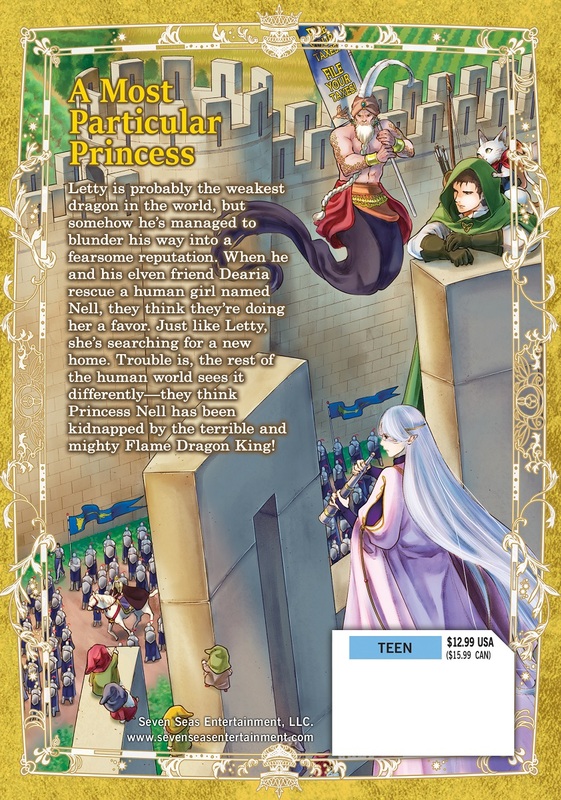 Trouble is, the rest of the human world sees it differently–they think Princess Nell has been kidnapped by the terrible and mighty Flame Dragon King!